Before this newly built house opens its arms for its proud owners … we went back & check that our installed heat pump works perfectly. Area: Helderberg/Somerset West. The installation was done about two weeks ago in upper Bizweni avenue – with a beautiful view of the Gordons Bay mountains and sea. What a perfect setting!! A heat pump looks similar to an air conditioner and can be installed either on the ground or with brackets on a wall. Saving: A Heat Pump offers you a way to use electricity to heat water efficiently. Where an electrical geyser uses three units of electrical energy to produce three units of heat energy, a Heat Pump converts just one unit of electrical energy into three units of heat energy. Note: As you can see the sea in the background….. you can rest assured that this heat pump has been treated with BluGuard high performance coating. We got only positive feedback about this heat pump over the past few years. You are most welcome to contact us for more information or a free quote. 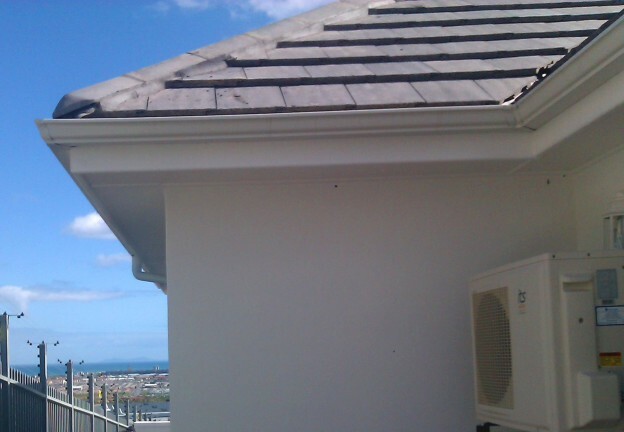 This entry was posted in Heat pumps and tagged Heat pumps, Heat pumps in Gordons Bay, Heat pumps in Helderberg, Heat pumps in Somerset West, ITS 5.0kW heat pump, ITS heat pump, saving electricity on September 1, 2015 by Hannetjie.